2017 CMT Music Awards to be Held at the Music City Center to Accommodate Predators Playoff Run! 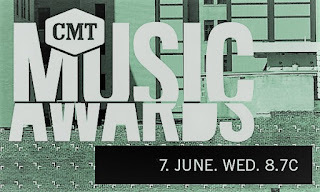 The CMT Music Awards, which is usually held in the Bridgestone Arena will move to the Music City Center this year as Nashville's own Predators of the National Hockey League charge forward in their march towards the Stanley Cup Finals. The venue change has caused uncertainty about the availability of tickets, and the Red Carpet/artist entrance location, but is not expected to impact the outdoor stage performances. 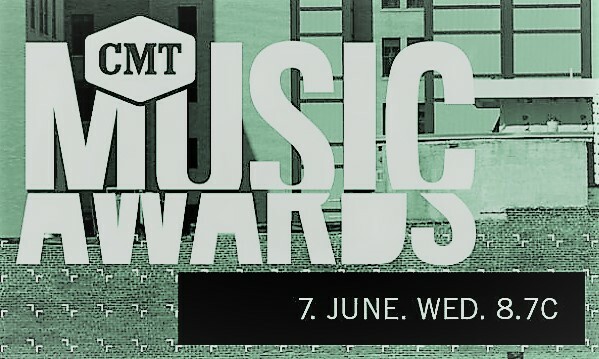 Charles Esten of CMT's Nashville is set to host the annual event that will air live at 7 PM CT on June 7th.